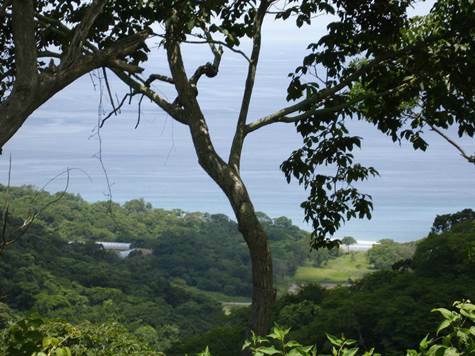 Rancho Alto is located 700 feet above sea level, above the Papagayo Polo Club, Guanacaste. There are 46 lots segregated and under condominium law. Each lot has it's own filial property I.D. The total ranch available for sale is 846 acres. There are registered wells, private water district, electricity. It is only property subdivided and ready to develop in the Papagayo other than in the Four Seasons Resort Peninsula. Closest beach is Playa Cabuyal, white sand beach with an estuary. Common area spring fed lake within the development and a waterfall! There are plans for a golf course - perfect location and terrain with gentle rolling hills, views of the ocean, valleys and distant mountains. Best priced ranch in all of the Papagayo, North West Pacific at $4.22 a sq. meter!